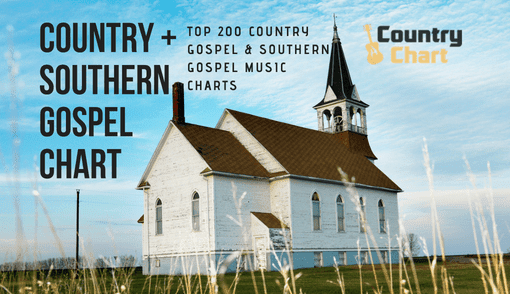 The Nashville Sound Music Chart showcases the most popular country music featuring the "Nashville Sound" genre, which was originally pioneered by Decca Records, Columbia Records and RCA Records in the mid-1950s. 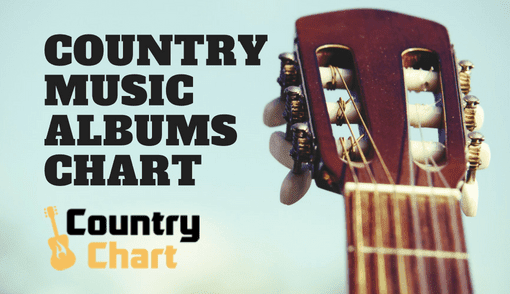 The "Nashville Sound Music Chart" lists the TOP compact discs and vinyl record albums in this classic country musical genre that started in Nashville, Tennessee. 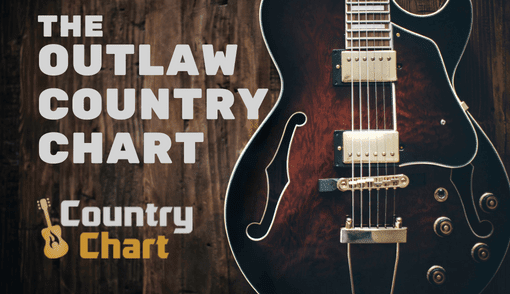 Later, "Countrypolitan" music expanded on elements of the "Nashville Sound" genre. - UPDATED! 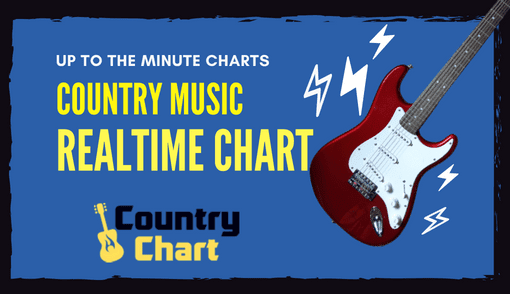 The Nashville Sound Music Chart is published every day by 2 pm CST (Nashville time). 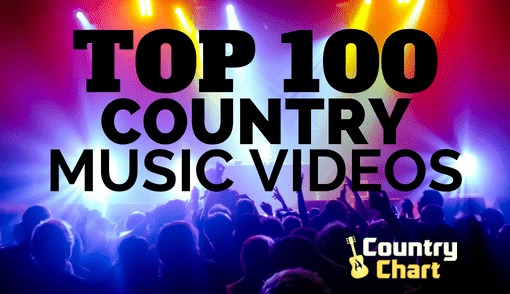 The music included in the "Nashville Sound" built on the popularity of honky-tonk music but often replaced the fiddle, nasal-style vocals and steel guitar - replacing it with some elements of popular music of the time. 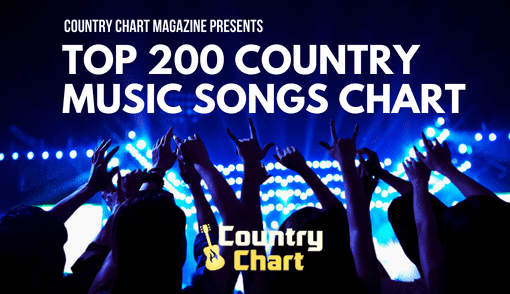 The charts found below highlight the most popular albums in this genre. 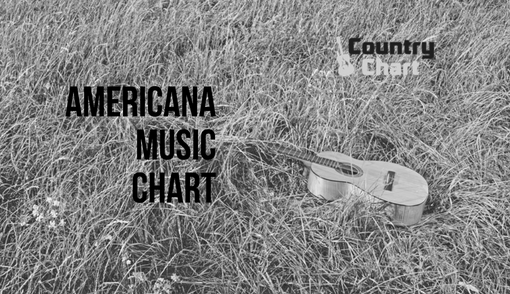 Stay tuned to CountryChart.com for all your top "Nashville Sound" music. Bookmark the page and find new charts twice a week.